Cable Gland Shrouds are used during installation to cover the cable gland and provide a neat professional finish. 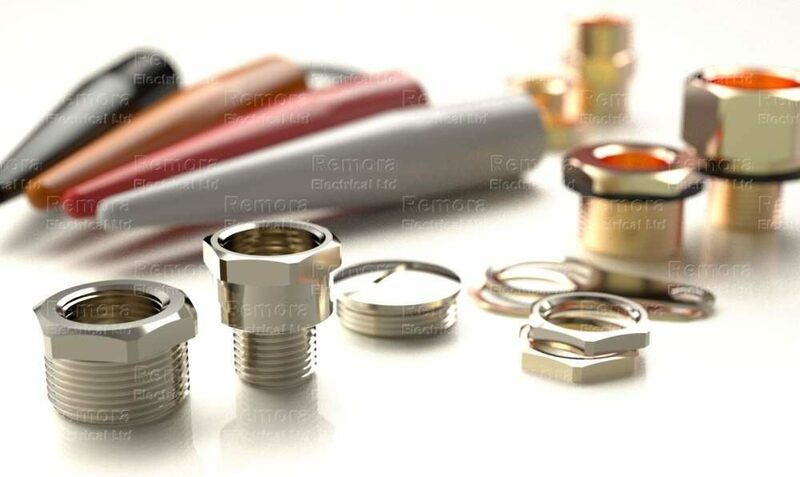 Remora manufactures an extensive range of cable gland shrouds to suit every application. Our shrouds are manufactured from PVC, Low Smoke PVC and LSZH Halogen Free Silicone material and available in a host of colours tailored to suit your requirements.